Large leaf cut pattern. It is expressly designed for the private and corporate aviation market. 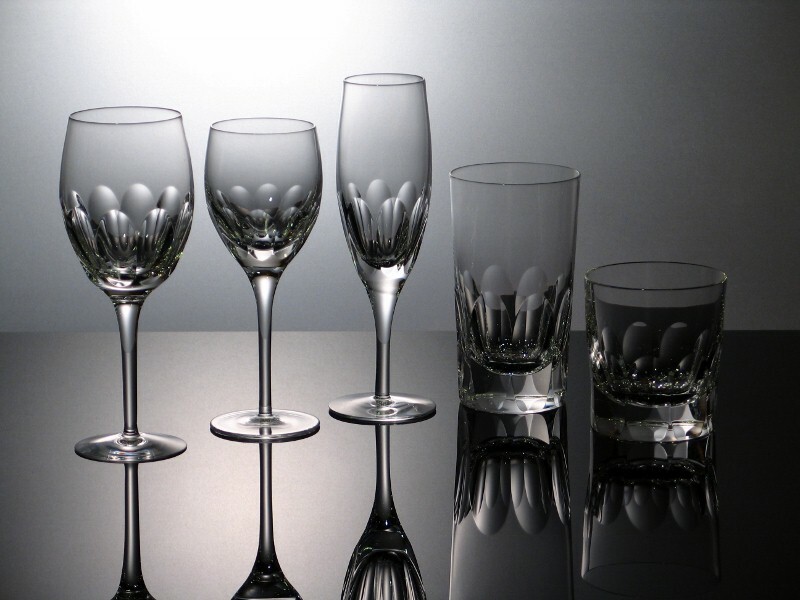 Each glass is artfully hand crafted in Central Europe by skilled glass artists combining the millennia old crystal craft with challenging specifications and tolerances of the 21 century aviation industry and its discerning clientele.